Taking Ice Cream Union through their first SALSA audit, providing continuous support and training to now achieving SALSA unaided with no non-conformances. 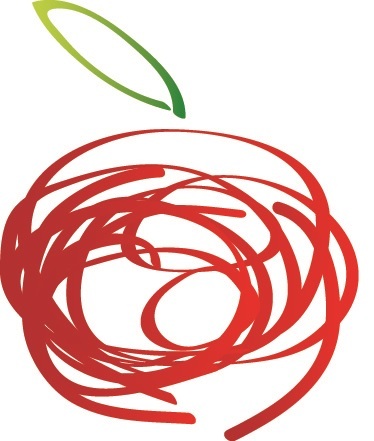 How we helped: After meeting the team at Ice Cream Union the work agreed on to help the company achieve SALSA accreditation included setting up of the food safety system, including introducing paperwork to build on the system already in place and some changes to the physical system. To help maintain the standard of the site and SALSA regular Health & Safety reviews are conducted as well as reviews of the food safety system and updates. 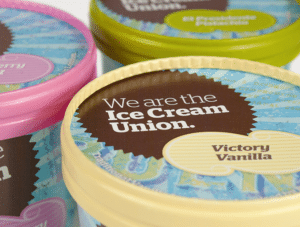 Results: Ice Cream Union passed their SALSA audit which allowed them to supply their premium product to hotels, Jamie Oliver, Eat etc. Through the coaching provided by Food Safety Assist to their new safety manager they were able to pass their last SALSA audit with no non-conformances raised.